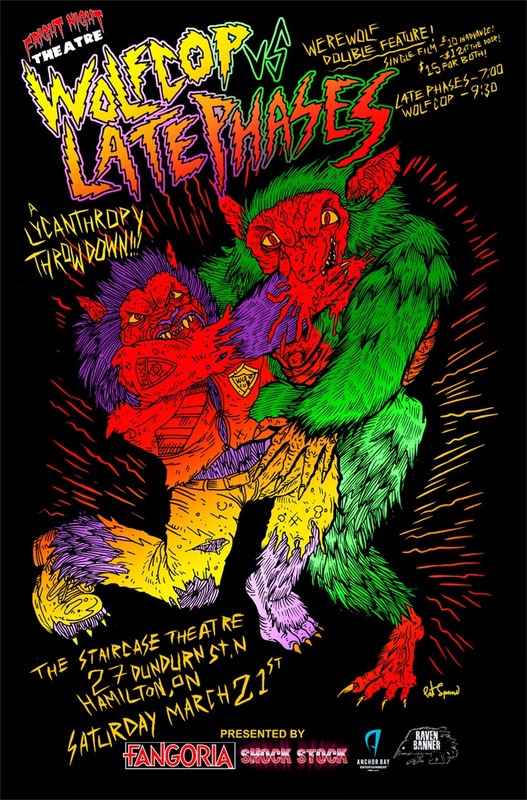 This March, unleash your inner beast at Fright Night Theatre! 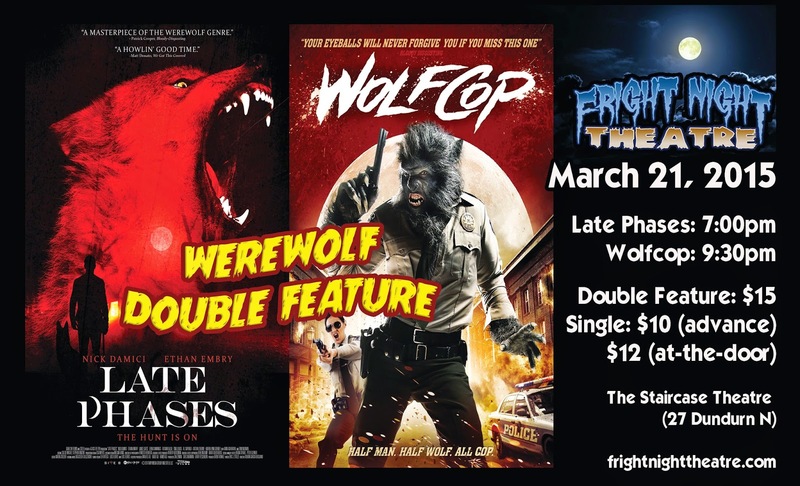 On Saturday, March 21st, we're bringing you a hairy and scary double feature of howling good modern werewolf films: the man vs. werewolf horror-drama LATE PHASES followed by the hilarious Canadian cult phenomenon WOLFCOP. Thanks to our awesome sponsors FANGORIA and SHOCK STOCK we'll be giving away monstrous prizes all night long, including free weekend passes to the SHOCK STOCK 2015 horror and exploitation weekend (April 24 - 26, 2015). in London, ON. Read on for full details and purchase your tickets early to avoid disappointment. 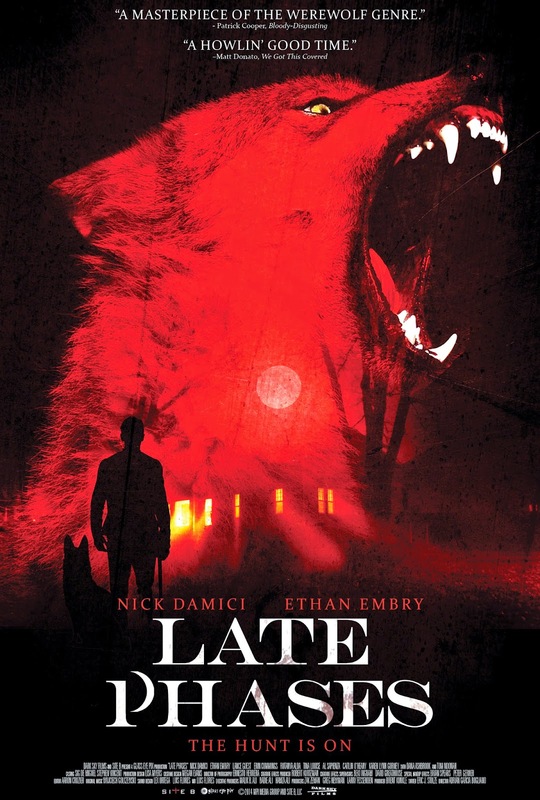 When a wounded war veteran (Nick Damici, STAKELAND) moves in to the retirement community of Crescent Bay, he discovers that residents are dying in a series of grisly attacks. But his take-no-prisoners attitude is just what he needs to survive as it becomes clear that the increasingly violent and horrific attacks are being caused by beasts that are neither animal nor man, and the tight-knit community of Crescent Bay is harboring something truly sinister in its midst. Also starring Ethan Embry (CHEAP THRILLS, EMPIRE RECORDS). LATE PHASES is the English language film debut of director Adrián García Bogliano (HERE COMES THE DEVIL). An elderly patient in an institution encounters a sadistic nurse. 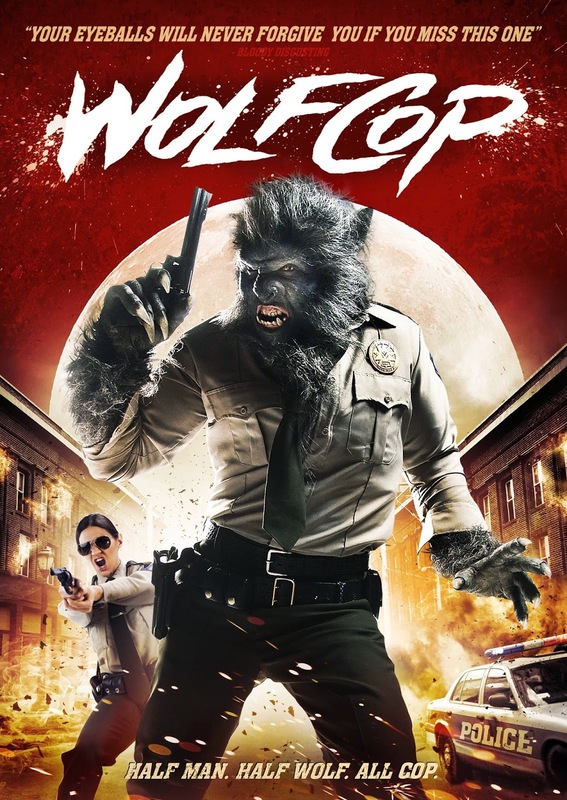 It's not unusual for alcoholic cop Lou Garou (Leo Fafard) to black out and wake up in unfamiliar surroundings, but after Garou finds himself at the center of an occult conspiracy, his life begins to get a lot hairier. 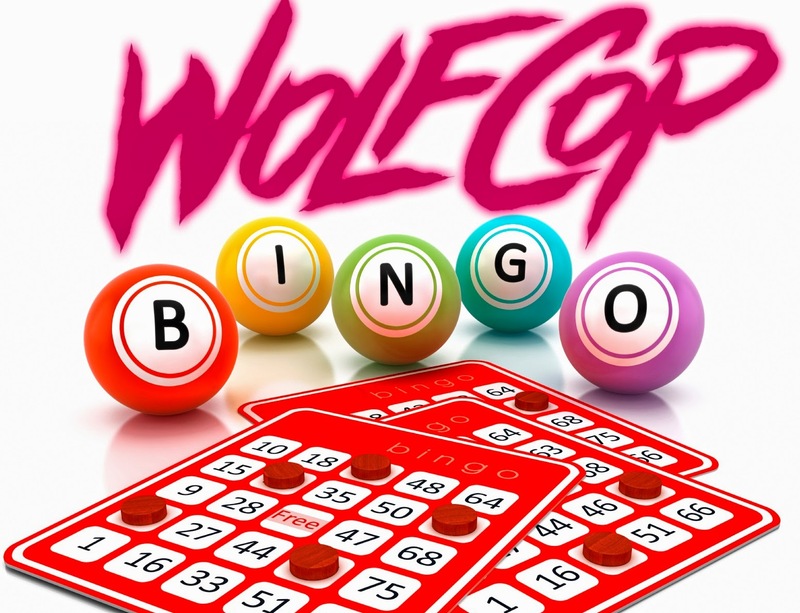 When the moon is full, Lou becomes a rage-filled, booze swilling, pistol-slinging werewolf cop with a hunger for justice. With the help of his friends, he sets out to clean up his town and become a better man...one transformation at a time.